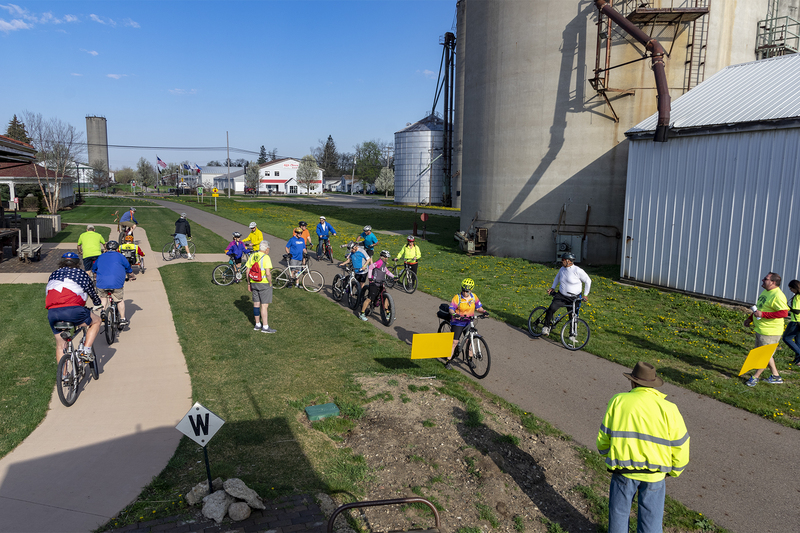 Starting line of the 2018 Defense Against Diabetes: Fat Tire Bike Ride, a new District 11-C2 fund raising project to help the Diabetes Committee provide testing supplies to those in need. 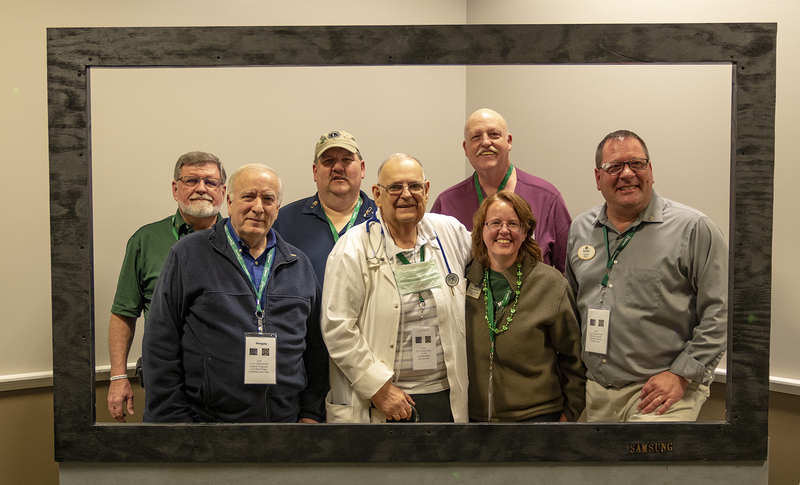 District 11-C2 Officers in TV at the District 11-C2 Convention at Friday Night Party. 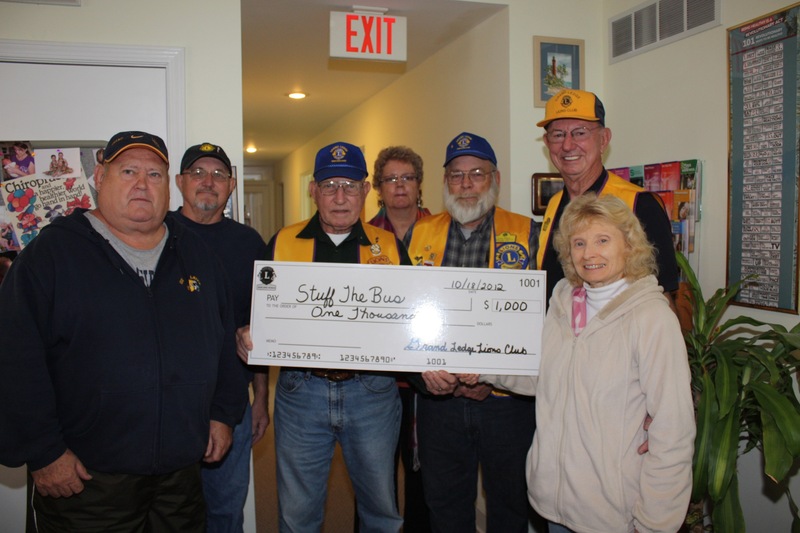 Holt Lions Club members at the Holt Lions sponsored Halloween In The Park in 2017. 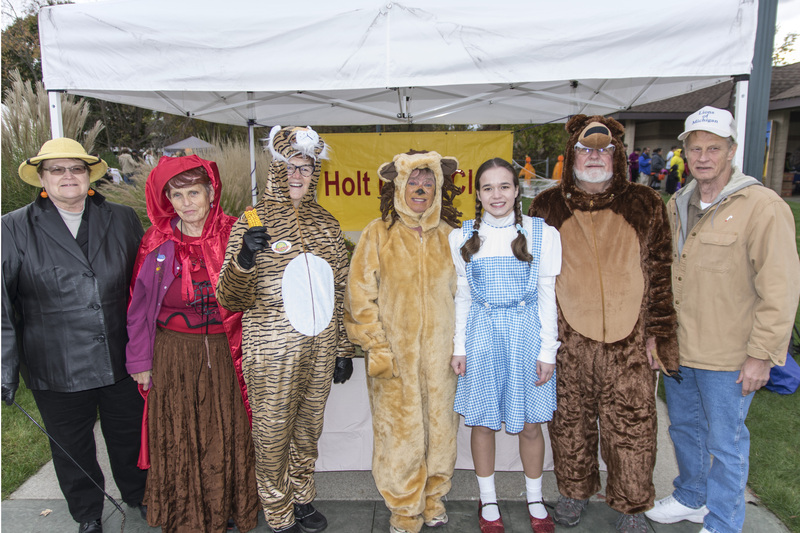 We had the Lions and Tigers and Bears theme. We borrowed Dorthy to make it complete. 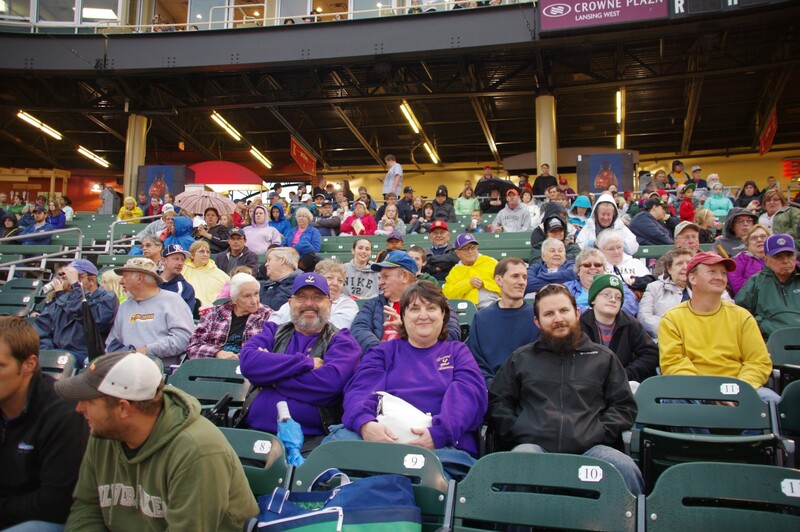 June, 2014, some of the over 50 Lions, their friend and families, attending the annual 11-C2 Lugnuts Baseball outing. 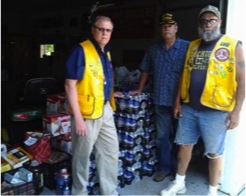 We get together and have fun as well as do community service..
Lions are prepping goods and donations to be sent to the victims of the Oklahoma tornadoes. 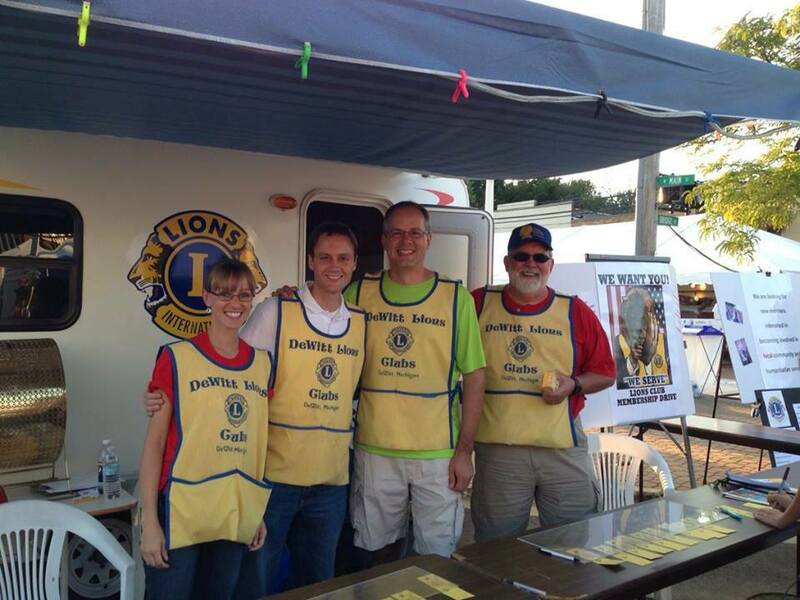 Pictured are PDG Eric Schuman and Lions Doug Schnell and Bill Isaacson. 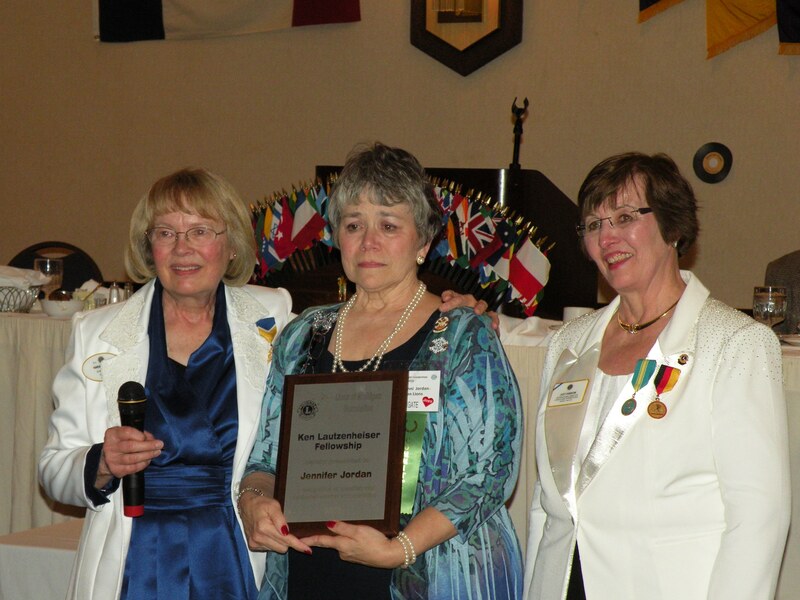 At the 2013 District Convention, Lion Jennifer Jordan is deservedly honored with a Ken Lautzenheiser Fellowship award. 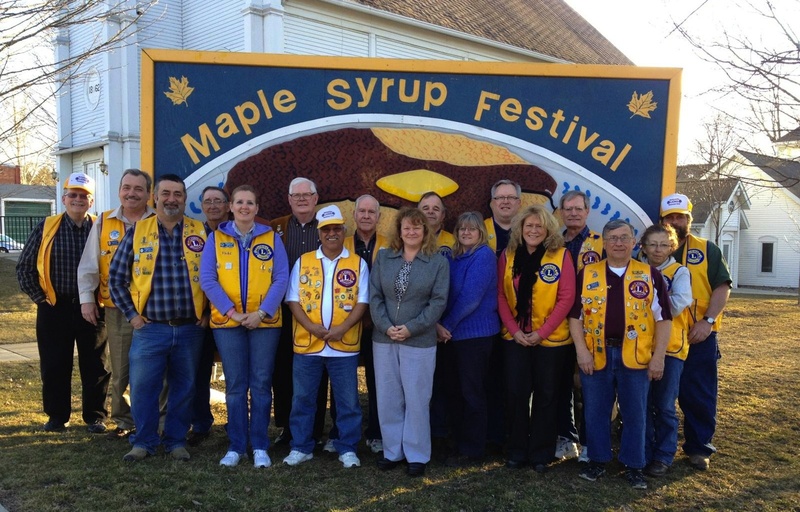 Vermontville Lions are excited to be Marshals of the local Maple Syrup Festival parade!